Choosing the right flooring for your home isn’t an easy feat, and it’s important to do your research so you choose the best option for your needs. We want to help you make an informed decision, so keep these common myths in mind while doing your research. Wood species vary in terms of durability and hardness. To maximize durability and extend the lifespan of unfinished hardwood floors, manufacturers apply a paint coat to minimize wear and tear, and there are good finish products that can withstand heavy foot traffic such as in malls and restaurants, and at home. It’s an advantage that wood floors reveal dust particles more than several other flooring options because if ignored, your floor can harbor dirt and mold, lowering the quality of air in your house. This can cause allergies or contribute to more serious respiratory conditions to you and members of your family. When dirt and dust is clearly visible, cleaning becomes easier and you can always be sure that you’re not breathing harmful dust particles or dander, which has been known to cause severe breathing difficulty. When compared to other flooring material, homes with hardwood floors sell faster and for more money, according to a survey of real estate agents in the U.S. Adding wood flooring to your house can in fact raise its sales price by 10%, which makes it a reasonable investment. On the contrary, wood floor maintenance is extremely easy. Regular sweeping and dusting (or mopping) is enough to remove dirt and grit from between floor boards. Excessive water can dull the finish in the long run so a dry or slightly damp cloth should be used in place of wet mops and steam mops. 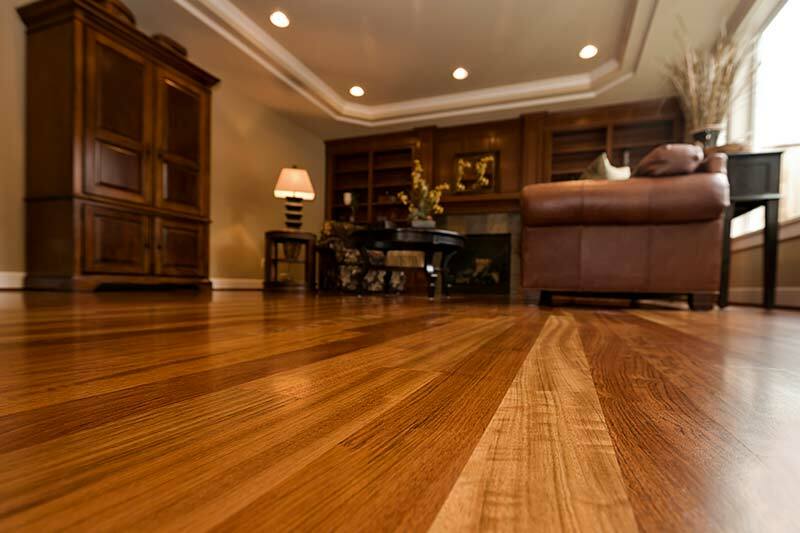 Over a period of time the cleaning routine and traffic will start to cause wear and tear, but hardwood floor refinishing ensures that your floor doesn’t age horribly regardless of the amount of traffic in your home. 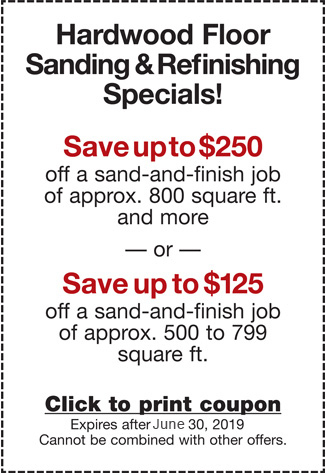 Hardwood floors installation is in fact cheaper than most people imagine. Though the acquisition cost may be slightly higher than that of other types of floors, wood flooring will prove cost-effective in the long run due to minimal maintenance. With good installation and proper care, wood flooring can last hundreds of years while other floors last 10-20. This means that other types of floors will have to be replaced 5-10 times as often as hardwood floors, which separates wood as a better investment for the long term. We hope we helped you debunk some common myths about hardwood flooring so you can keep it as a top-contender for your new flooring. If you’re in the South Bay Area and searching for the right professionals for the job, contact the team at Elegant Floors. Our family-owned business has made a name for itself with our quality workmanship and high customer satisfaction with proven results. With over 20 years experience in both residential and commercial hardwood flooring, Elegant Floors should be your first call today. Contact us by phone at (650) 961-1339 or online via our contact form.